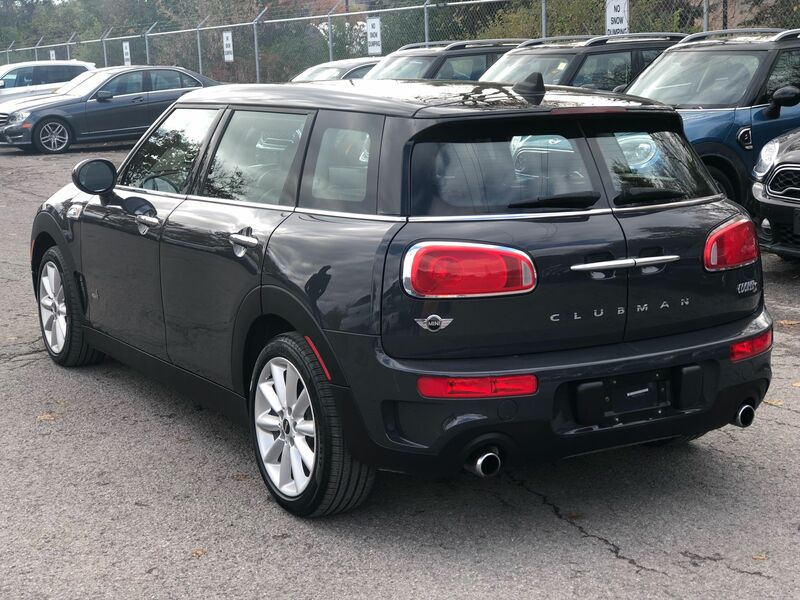 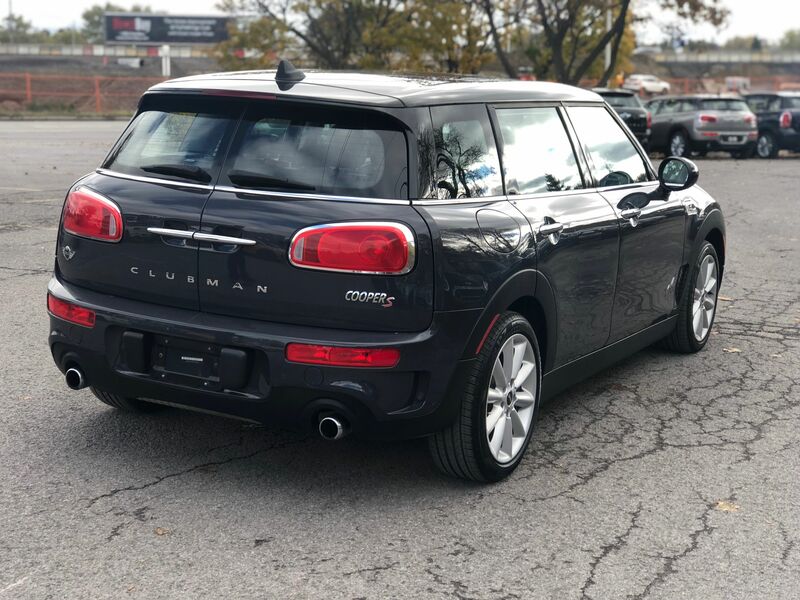 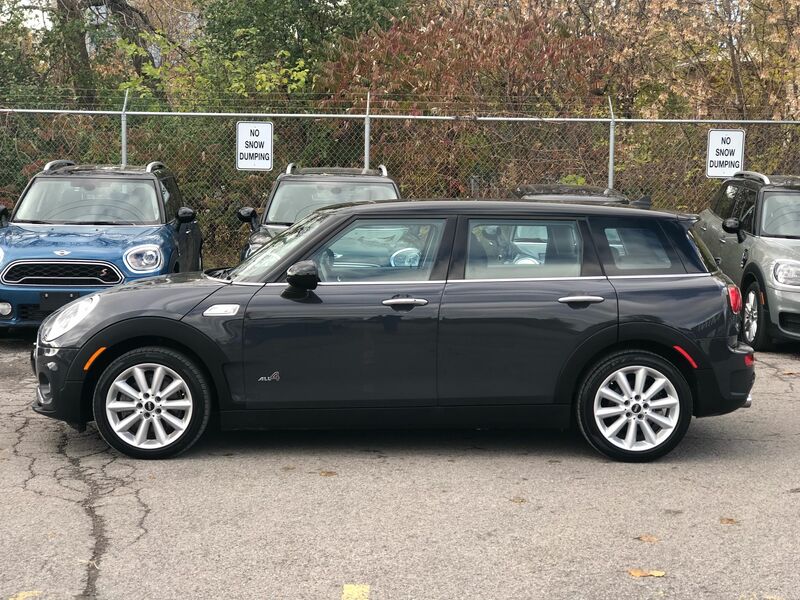 Details 2018 MINI Cooper S Clubman KEYLESS DUAL SUNROOF HEATED SEATS AWD. 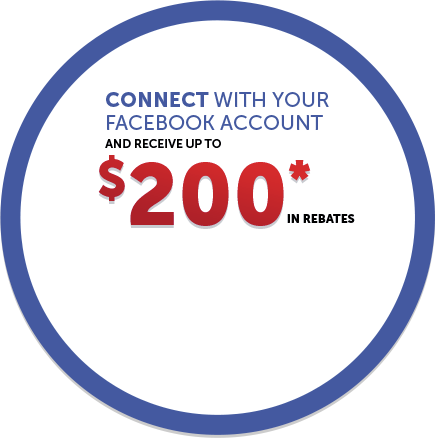 Unbeatable price!! 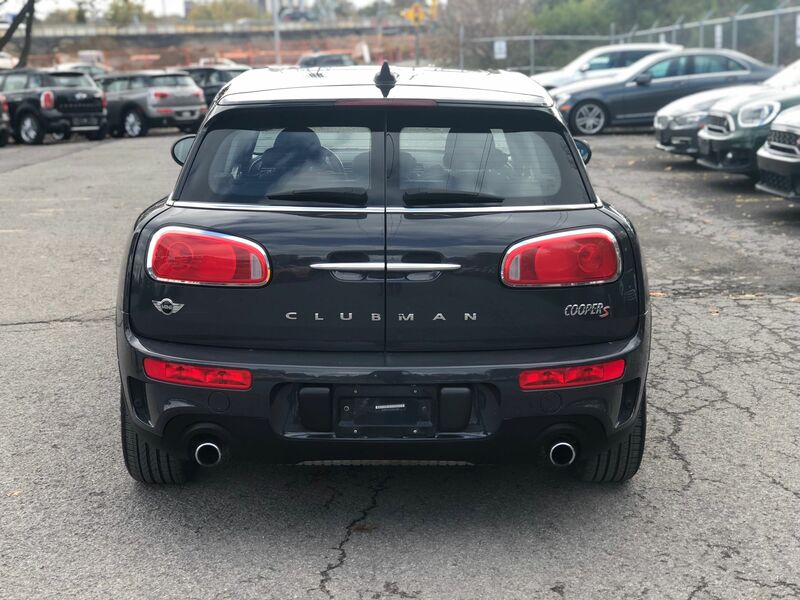 Clubman S 189 HP ALL WHEEL DRIVE! 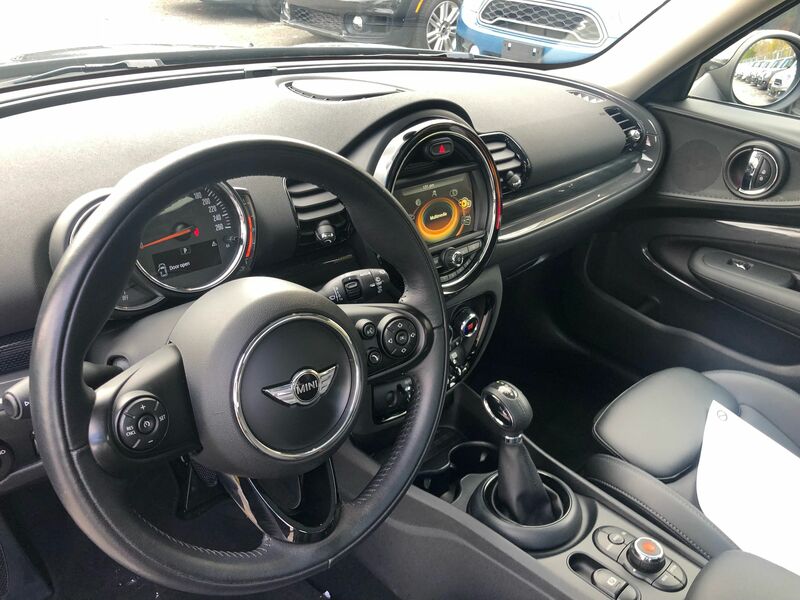 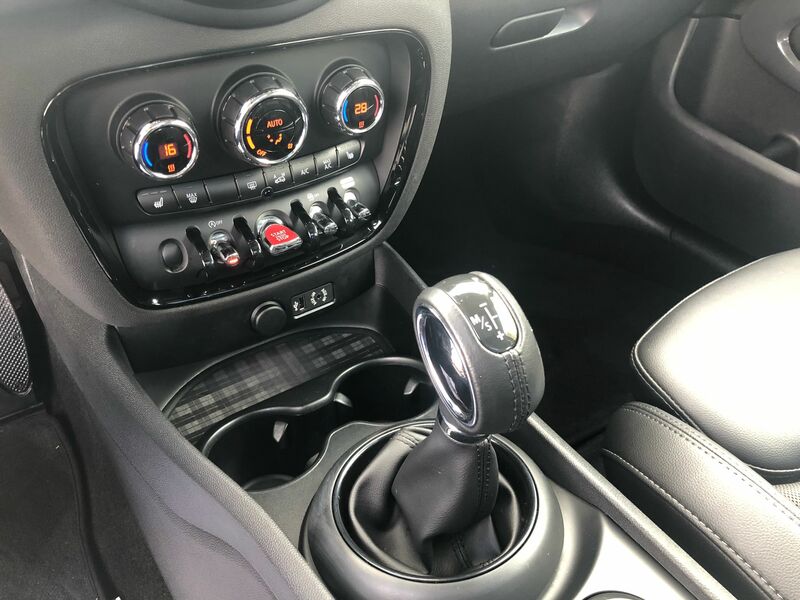 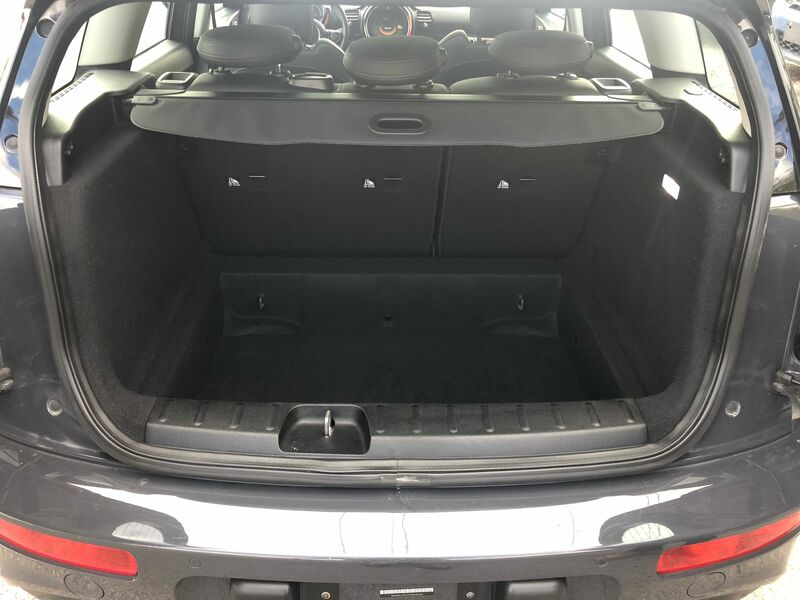 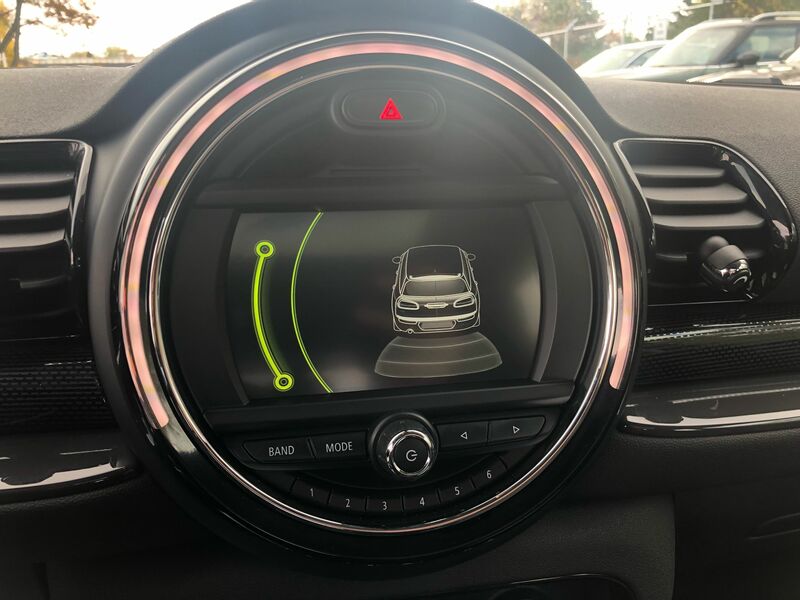 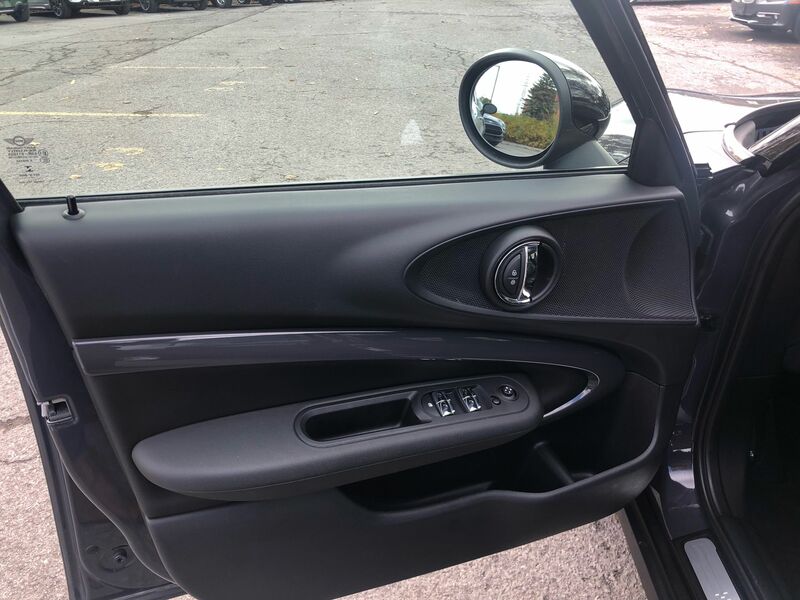 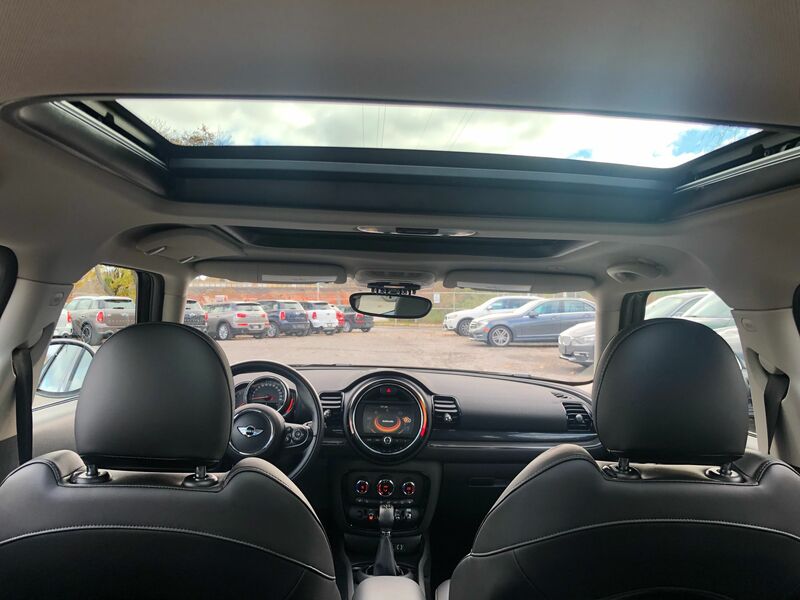 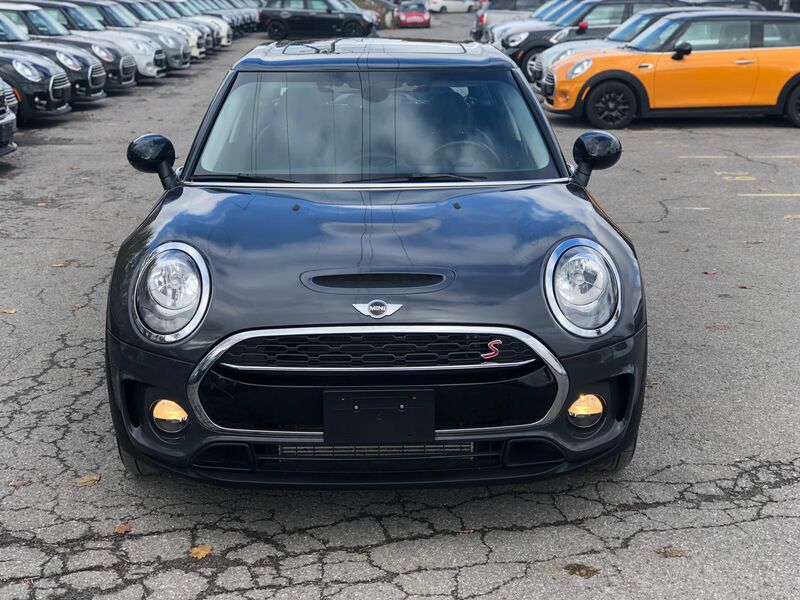 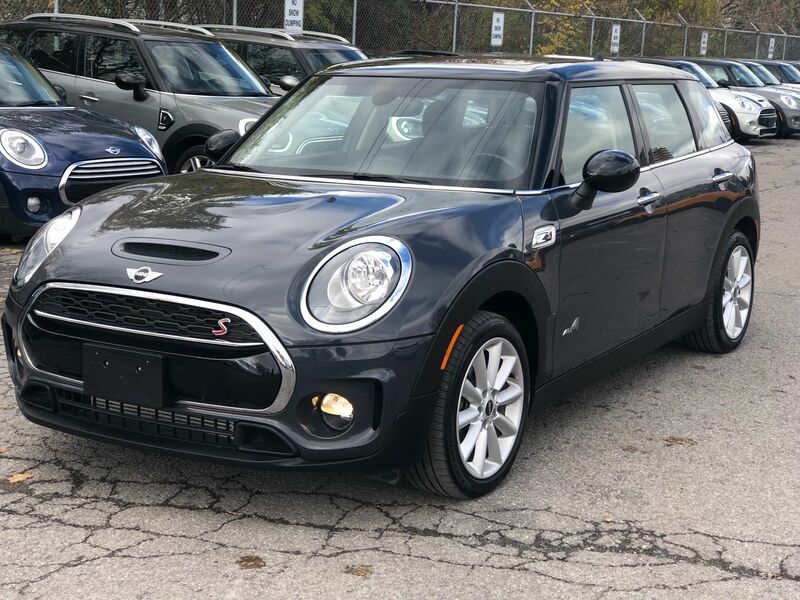 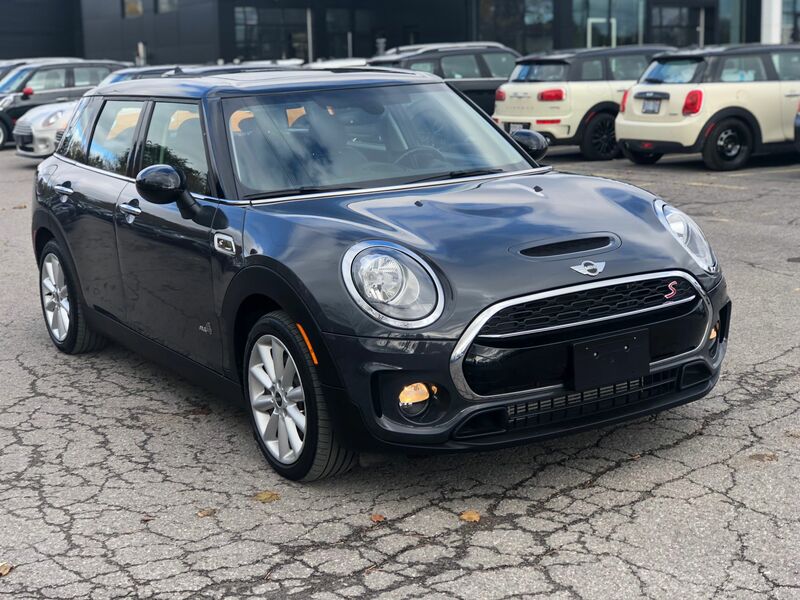 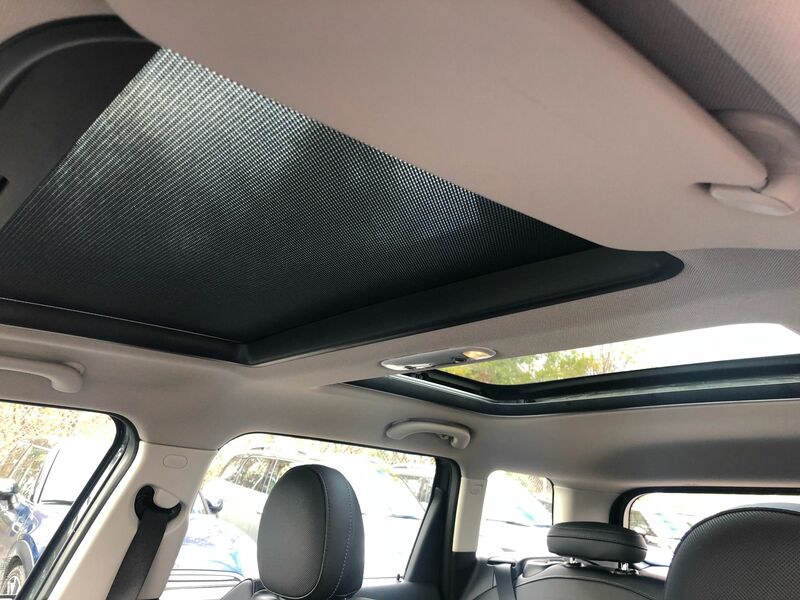 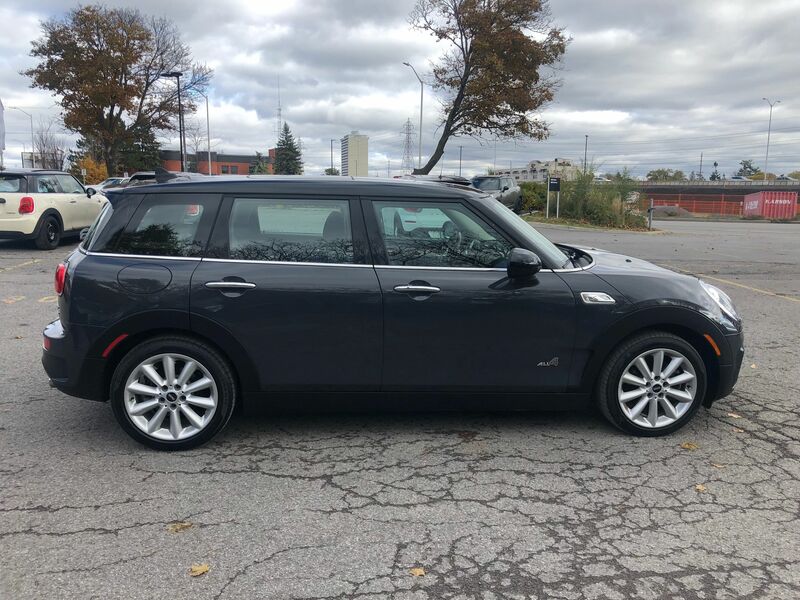 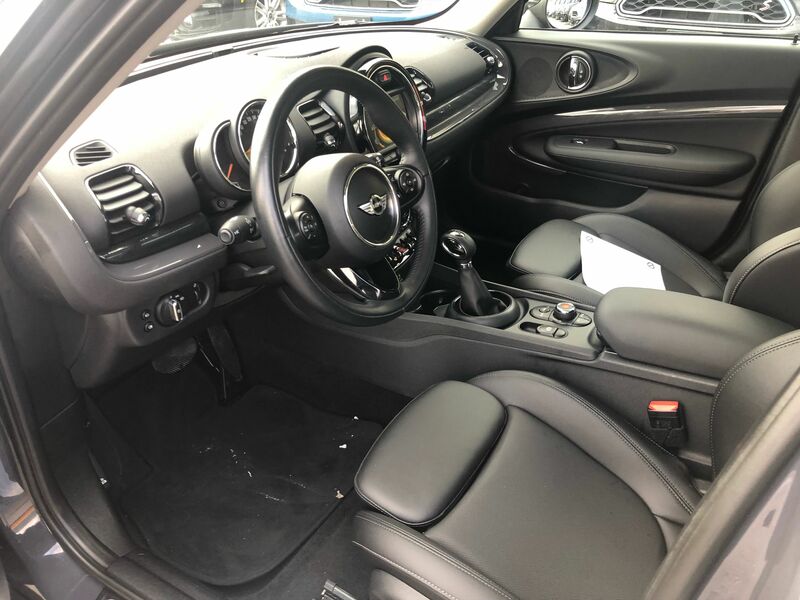 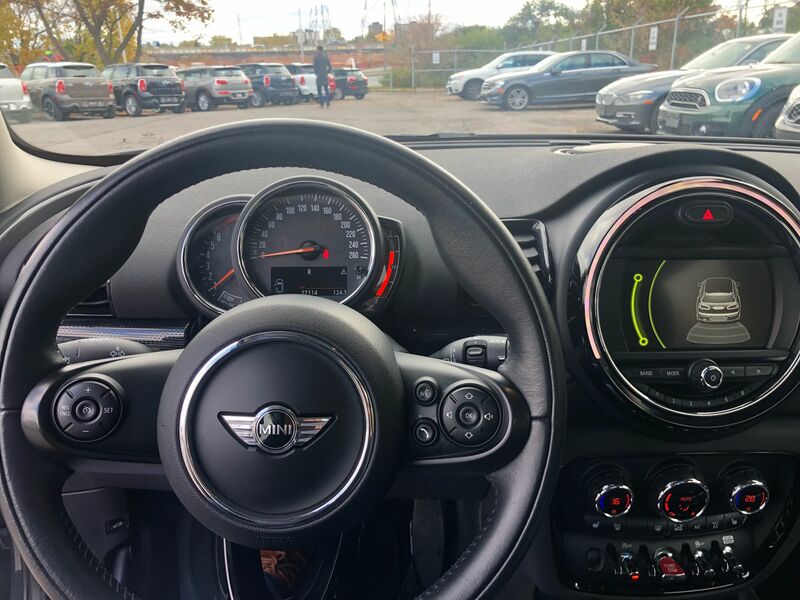 This MINI comes with the dual sunroof, heated seats, keyless entry media connection, bluetooth cruise control rear barn doors lots of room for a family come in today for a test drive see you soon! 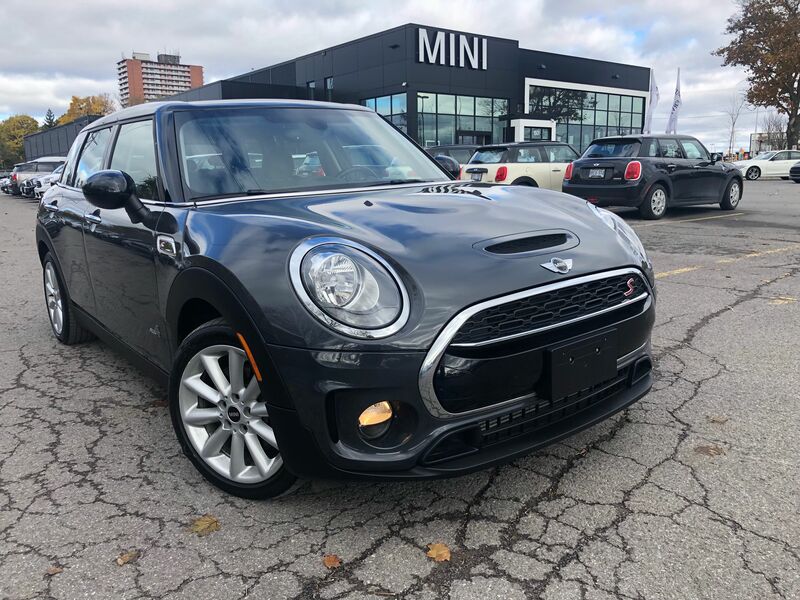 Only at MINI Ottawa!